A 1942 Boeing E75 was one of the planes on display for visitors to enjoy up close Saturday at the Glenwood Springs Airport Aviation Expo. 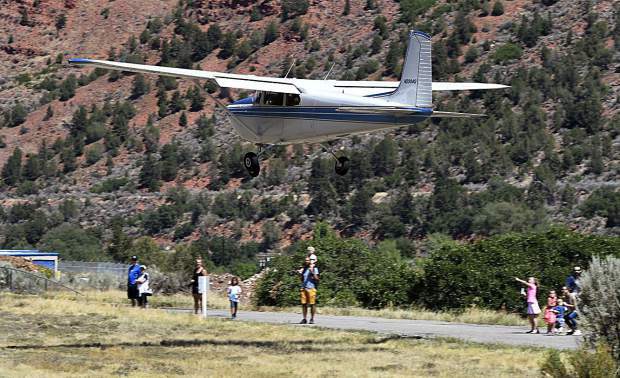 A 1956 Cessna 180 makes its landing approach with passengers during Saturday’s Aviation Expo. 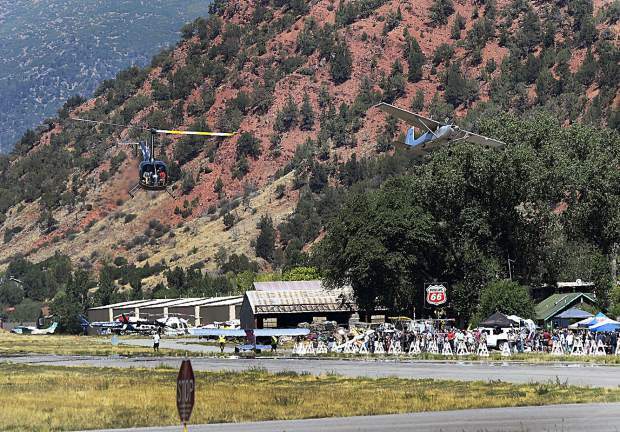 Activity at the Glenwood Springs Airport picked up after the weather broke late morning during the Aviation Expo Saturday. 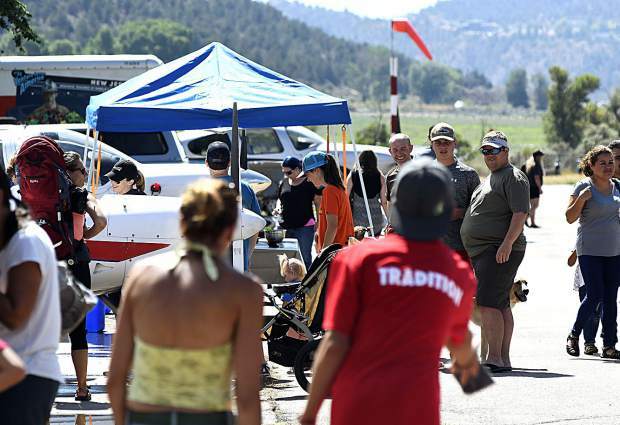 Information booths, games and activities filled the Glenwood Springs Airport during Saturday’s 2nd annual Aviation Expo. 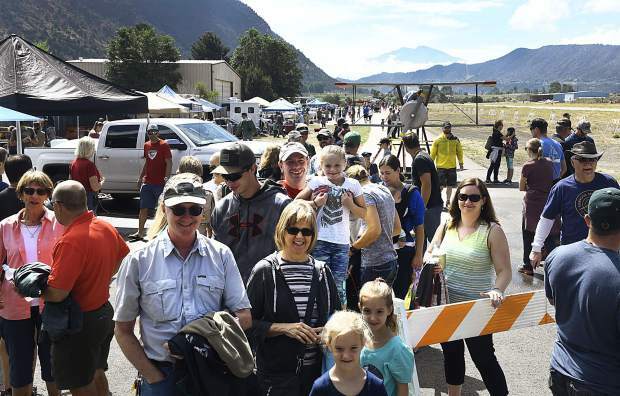 Visitors to the Aviation Expo at the Glenwood Springs Airport are all smiles as they wait for their turn to ride in one of the planes on hand Saturday. 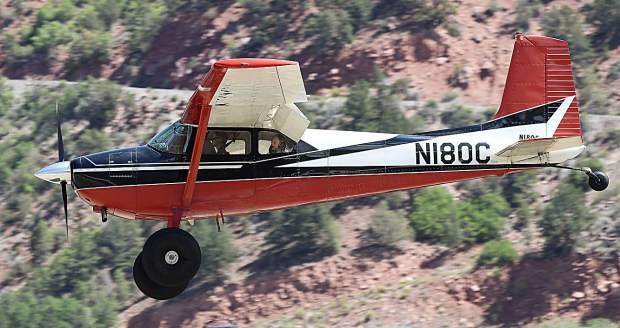 Visitors to the Glenwood Springs Airport get an up close look at a plane as it comes in for a landing during Saturday’s Aviation Expo. Children's activities during Saturday’s event included a bubble making machine, which was a hit with the kids in attendence. 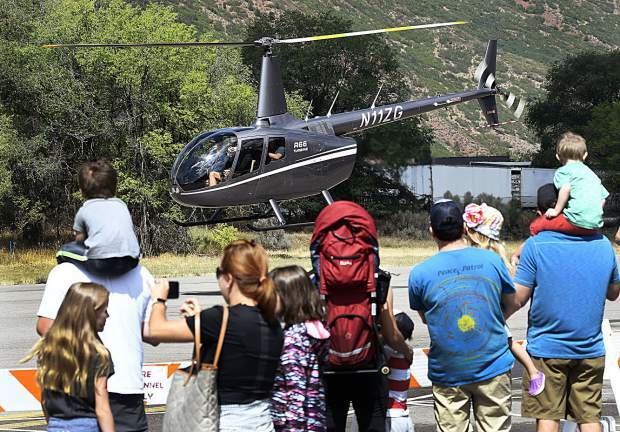 Visitors to the Aviation Expo get an upclose look as a helicopter takes off from Glenwood Springs Airport Saturday. 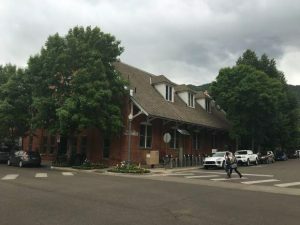 The sounds of airplanes buzzing overhead and cheers from the crowd echoed in the cloud-filled sky above Glenwood Springs on Saturday. 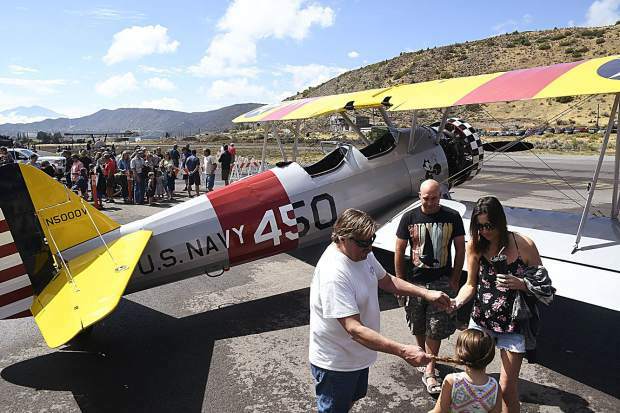 After an early morning storm broke and rains faded, a line of people formed as the crowd started filing into the second annual Aviation Expo at the Glenwood Springs Airport. 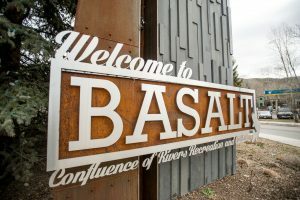 More then 500 people made their way to the airport for Saturday’s event. A half-dozen pilots were giving airplane and helicopter rides with a $30 donation for adults, kids 5 and younger were free. Several planes were on hand for visitors to get an up-close look, along with a dozen informational booths about aviation. 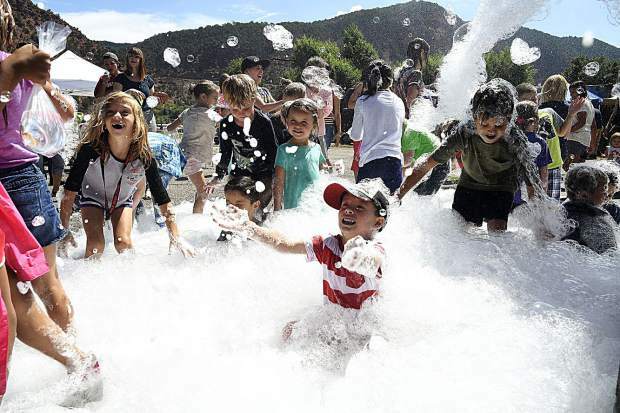 For Aaron and Bailey McCallister of Glenwood Springs it was a nice event to take their daughter Collette, 4, and their son Cord, 2, because it’s in the neighborhood. “The kids love it,” Aaron McCallister said. 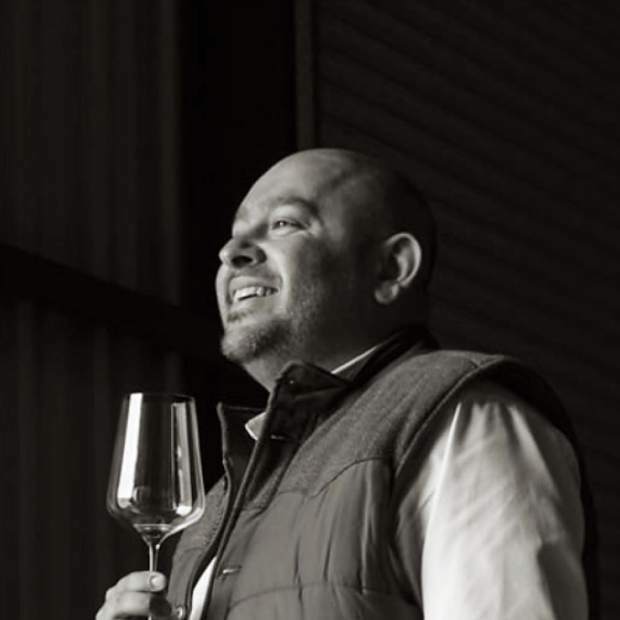 “I grew up in (Grand) Junction, and got to see the air show every year; it’s nice my kids get to experience a little of what I did. “We came last year, too, I could see it growing every year,” Aaron McCallister added. Music, food, children activities and more kept visitors busy taking in the sights offered during the event. “I want to fly a plane,” said Elizabeth McGrogan, 5, after a plane took off nearby. “They were enamored with the helicopters and planes that were saving the mountain during the Lake Christine Fire,” said Matt McGrogan as his daughter Elizabeth and son Finn, 2, jumped around and smiled after witnessing more takeoffs and landings. The event also gave area aviation schools and businesses a chance to give locals information on services they offer. 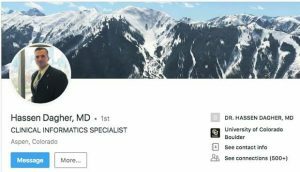 Pamela McGrogan, MD, Matt’s wife, is the new aviation medical examiner at Grand River Health in Rifle. She was walking around introducing herself and letting people know the services she offers. “Its great to see so many kids,” Pamela McGrogan said. “There are so many jobs available in the aviation industry for people interested in it. As the afternoon wore on, people continued to file into the airport to take in the expo and all the planes.